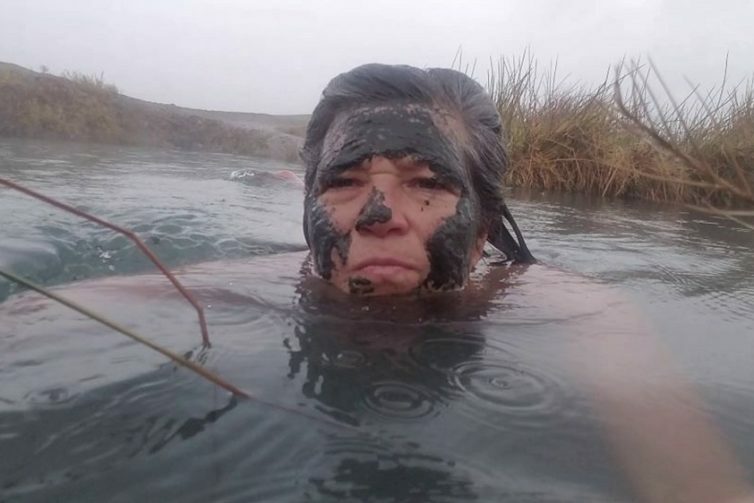 My full time RV life took me to a remote and free hot springs in Tecopa California recently. I enjoyed a relaxing dip in the natural warm waters and had the pool all to myself. If you love nature and exploring remote places and hot springs, check out this video. Tecopa is just about an hour west of Las Vegas and while there are pay hot springs just up the road at the campground and resort, this pool is free. It can get crowded, but I visited on a rainy day and had it all to myself. In case you missed it, check out this abandoned hot springs resort I visited in Warm Springs, NV recently. This was one of my favorites. I also visited Wild Willie’s Hot Springs in Mammoth Lakes, CA recently. Watch that video here! 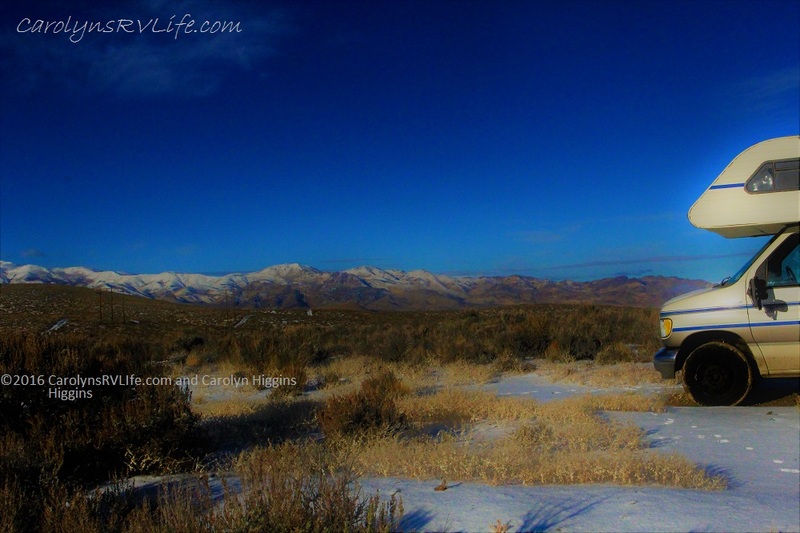 To learn more about my RV Life and how I got started, read my post, “Full time solo RVer”. Sign me up to get updates, news and stories from Carolyn's RV Life. Get Insider Access to CRVL! 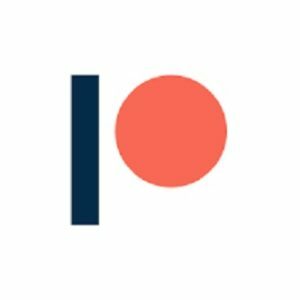 Join Patreon for insider access to videos, bloopers, outtakes and more perks! Click below to visit Patreon. Join the Carolyn’s RV Life Fan Club on Facebook! It’s where Friendlies Meet! Join us! Join the Fun! Subscribe to Carolyn's RV Life and get stories, pictures, videos, advice, tips and more!